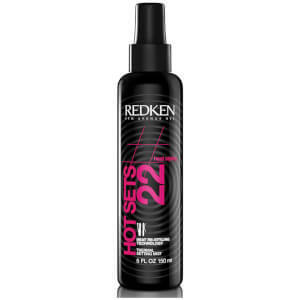 Redken Styling - Rootful (250ml) will lift and volumise your hair, whilst providing manipulation and frizz control to keep your hair perfectly styled around the clock. Formulated with Clean-Feel Technology to prevent the tacky feeling associated with traditional hairsprays, Rootful is both lightweight and brushable. - L.M. Love this product! It is the only one that gives my fine hair the body I need without weighing it down. Can't be without it! Really lifts the roots up and hair is not greasy, sticky or heavy. The effect stays for a long time. The package is very large, will last for a long time. IIt works. It does the job wonderfully with no itchy scalp or residue!! 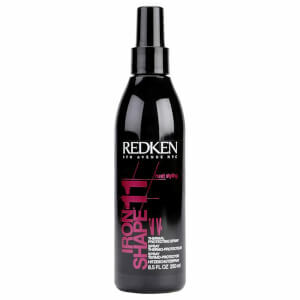 I use this spray after my hairdresser using it. It's good quality, does what it says on the tin and I would buy it from this site again. 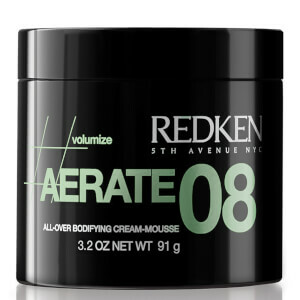 Very satisfying, gives a good boost to my hair, making it easy to style, without being sticky. Love this, tried many other root lifters but keep buying this one! Gives fine hair a boost! Just spray on your roots when towel dry and use a diffuser for maximum effect. This is a really good spray product and if you are Boy this can help you achieve a really good matte look, but if you are a girl you can still style a nice bob with it because my Mum uses it. 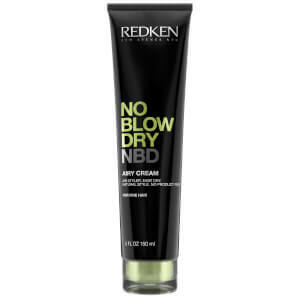 If you are a guy and want to achieve this matte look you will need to : 1 Have a shower and clean your hair 2 Partially dry your hair with a towel 3 Apply spray thoroughly throughout your hair 4 Blow dry your hair until dry 5 Now you are ready to style your hair you can use anything but I would recommend using another Redken product, which is Redken Rough Clay 20 because Redken products work best together. These are the steps if you are a girl 1 Have a shower and wash your hair 2 Completely Dry your Hair 3 Apply Rootful 06 spray 4 Blow dry your hair while using a circular bristle brush. This is a really Good product for men and women of all ages. !!!! !